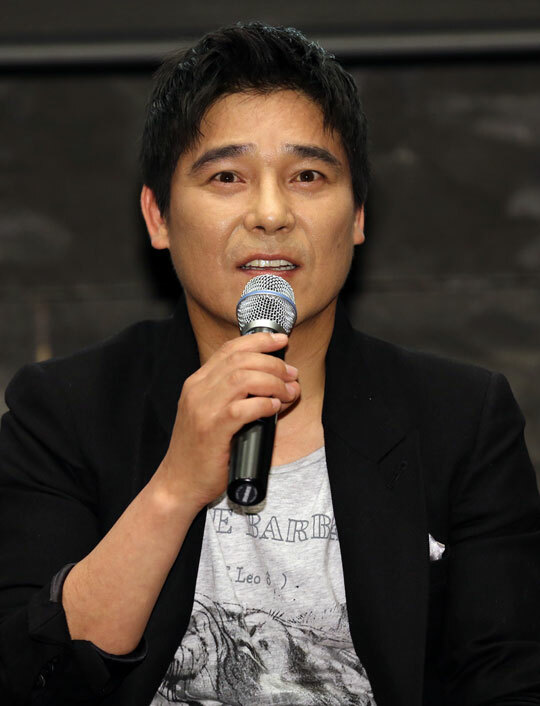 Choi Kyu Hwan expressed his respect for Im Chang Jung. 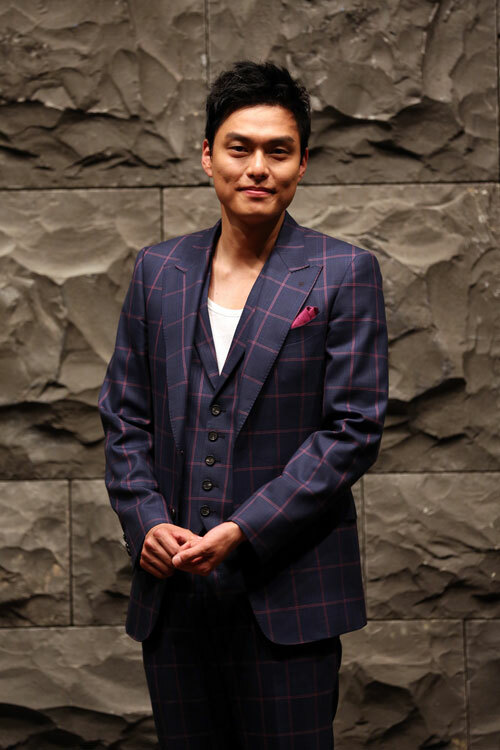 In addition, “Stroke of Luck” tells the story of Ji Woon Soo who won the 12.5 billion won lottery by chance, and in order to protect his winnings, he hide his winner’s identity. The drama is starring Im Chang Jung and Seo Young Hee, together with Lee Moon Shik, Yoon Da Hoon, Choi Kyu Hwan, Lee Se Eun and others, they perform an exciting story. The drama is aired at TV Chosun every weekend at 6:50pm.